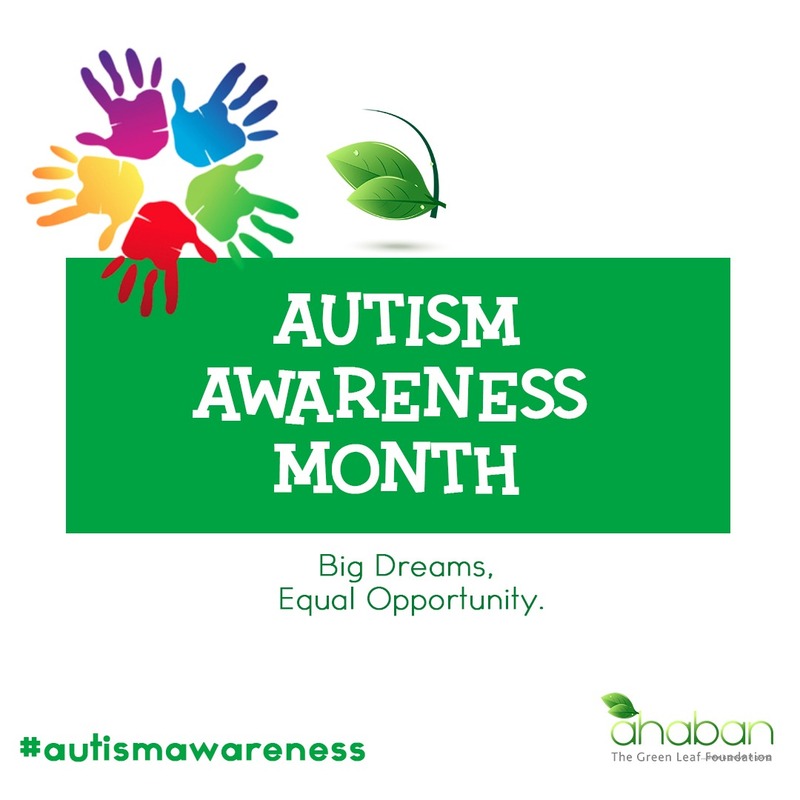 April is “Autism Awareness Month” a time to promote awareness, acceptance and attention to those people who are diagnosed as being on the autism spectrum. Autism is a lifelong developmental disorder that affects the way a person views and interacts with the world around him. Persons with Autism have difficulties in the areas of social interaction, communication and imagination.People with Autism may also experience over or under sensitivity to sounds, touch, taste, smells, light, colors and movement. Due to the nature of the disability, children with Autism benefit greatly from individualized education. Autism is sometimes understood not to be a disability but rather a different ability and this is because of how incredible some of the kids can perform well on the potentials when they get the necessary skills and training. Office Location : Golden Age Youth Training Center, Community 7, Tema. Accra-Ghana.